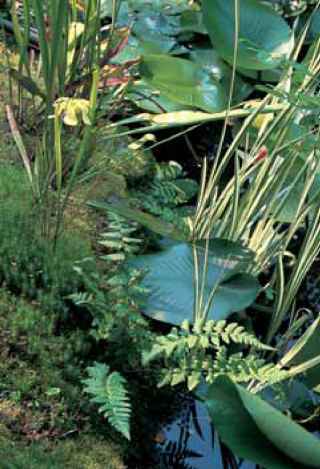 Certain ferns are at their lush and robust best in spongy to boggy soil. These include the osmundas, Onoclea sen-sibilis, a number of woodwardias, and some dryopteris and thelypteris. Most can be and are admired in their wild habitats especially from the midwestern to the eastern United States. 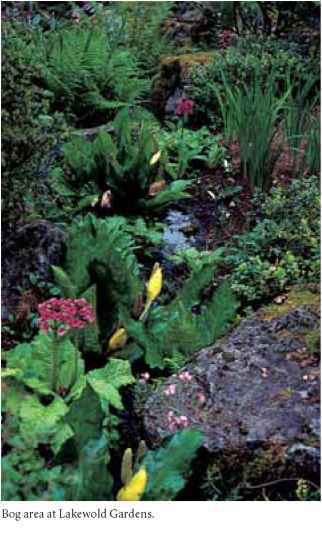 Private gardens usually do not come with pre-existing bogs, however, but bogs can be created artificially. First bury a plastic liner in the desired spot (lowland please). The liner should be punched with a few holes judiciously located at the low ends so that there is some drainage and the final product is indeed a bog rather than a lake. Use peaty soil with a good percentage of humus to fill the hollow and establish contour. 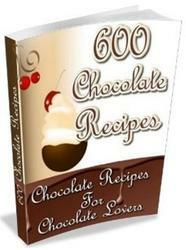 Allow the whole to settle for a week or two. Then plant thirsty ferns and their companions. Sarracenias are especially ornamental. Certain irises add interest and contrast and the list goes on depending on locale and personal design preferences. Natural bog in the New Jersey Pinelands. Sarracenias, Dryopteris cristata, and companions share the bog area in the Stuart garden. 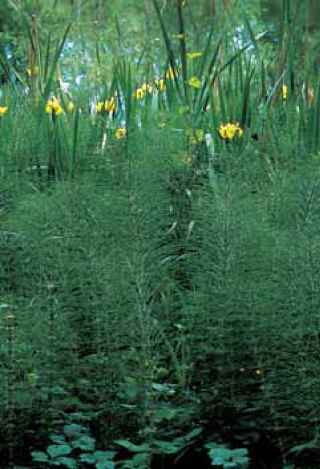 Equisetum telmateia joins the iris in a swampy area at the Bloedel Reserve. 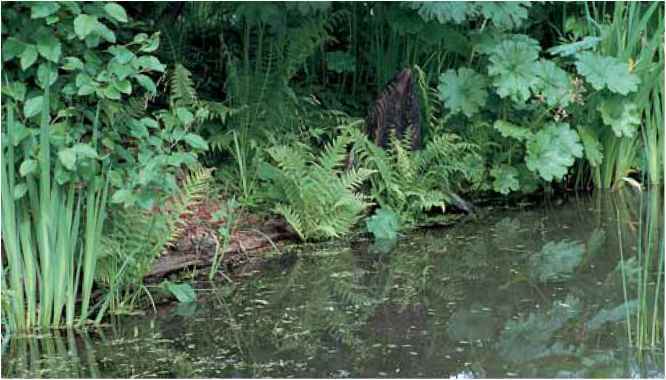 Worldwide, botanical garden bog displays are most likely to feature Osmunda regalis, which is regularly planted in wetlands and is often accompanied by massive stands of Gunnera. They can reach huge proportions, and the combination makes a most imposing sight. Equisetums, by contrast, willingly colonize in bogs whether invited or not, and can be attractive in the right setting.